Historian of Christianity Ken Stewart is intent on setting the record straight about Reformed theology. He identifies ten myths held by either or both Calvinists and non-Calvinists and shows how they are gross mischaracterizations of that theological stream. Certain of these persistent stereotypes that defy historical research often present a truncated view of the depth and breadth of the Reformed tradition. Others, although erroneous, are nevertheless used to dismiss outright this rich body of biblical theological teaching. Is the role reserved for John Calvin possibly exaggerated? Are there improper, as well as proper uses of the doctrine of predestination? 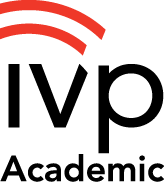 To what extent is the popular acronym, T.U.L.I.P. a helpful device, and to what extent is it detrimental in encapsulating key doctrines? Should the Calvinist position towards movements of spiritual renewal be one of support, or one of suspicion? Didn't Calvinism more or less 'bring up the rear' in advancing the cause of world mission? Doesn't the Calvinist approach to Christianity encourage the belief that the redeemed will be saved irrespective of their conduct? Doesn't the Calvinist track-record show an at-best mixed legacy on critical issues such as race and gender relations? Hasn't the Calvinist concept of the church's role vis-à-vis the state tended toward theocracy? Isn't it true that Calvinistic expressions of Christianity have been a damper on the creative arts, whether the theater or painting or sculpture? Ten Myths About Calvinism is sure to enrich both promoters and detractors, students and scholars. "Ken Stewart's book appears at a timely moment, when Calvinism is again in vogue. Drawing on both theological and historical evidence, Ken Stewart shows that Calvinism was not the narrow, exclusive preserve of a bunch of cranks but an outward-looking, mission-orientated, vibrant and this-worldly faith. May it do its part to clear away many of the misconceptions that have bedeviled Calvinism over the years!" "Calvinism--in various strains--has been one of the most powerful forces shaping Protestant Christianity. And despite being repeatedly consigned to the dustbin of history, it just keeps bouncing back. Yet it is frequently misunderstood and misrepresented by friend and foe alike. In this richly detailed study, Ken Stewart harvests a wealth of historical research in order to bust some popular myths and reveal the dynamism and diversity of the Reformed tradition. Given the contemporary resurgence of Calvinism, this book is recommended reading for Christians who call themselves Calvinists, but also for those of us who don't." "While some may find even the word 'Calvinism' to be unhelpful, it is a standard term used by both its friends and enemies. 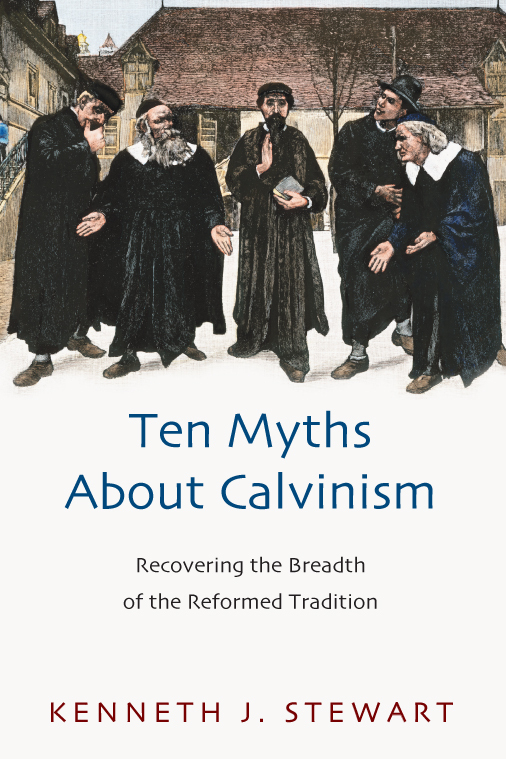 Thus, Kenneth Stewart has done us all a service by writing a book which highlights and refutes many of the misconceptions about Calvinism propagated by both its adherents and its opponents. This book will provoke healthy and thoughtful discussions both among Reformed people and between the Reformed and Christians who belong to other traditions." "This book is not only a marvelous overview of Calvinism as a many-faceted movement, it is also an excellent refresher course for those of us who consider ourselves card-carrying Calvinists. In fact, I learned many new things from reading this book--indeed, Ken Stewart even made me see that I had to change my mind about some old things!" "With the growing resurgence of interest in Calvinism, Ken Stewart's deft discussion of the myths promoted by and against Calvinists is timely indeed. Sympathetic to this school of thought, though also deeply desirous of historical accuracy, this book will inform--and challenge--both friend and foe of the Calvinist vision." 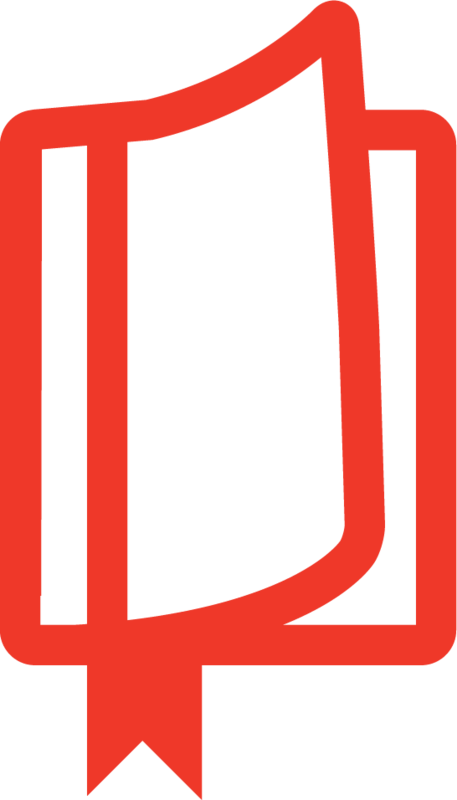 "This work is insightful, illuminating, informative and fascinating. The breadth and depth of Stewart?s historical research is impressive. The study aims to help Calvinists primarily, but it will be helpful to detractors wishing to be just in their criticisms. Four of the erroneous ideas Stewart identifies as myths are widely held by Calvinists themselves, and six of them are common among non-Calvinists. This well-informed exposition of controversial aspects of the history of Reformed theology and practice should foster profitable discussions among evangelicals of diverse traditions." "Perhaps no movement in Christian history has suffered more from both its detractors and its admirers than Calvinism. 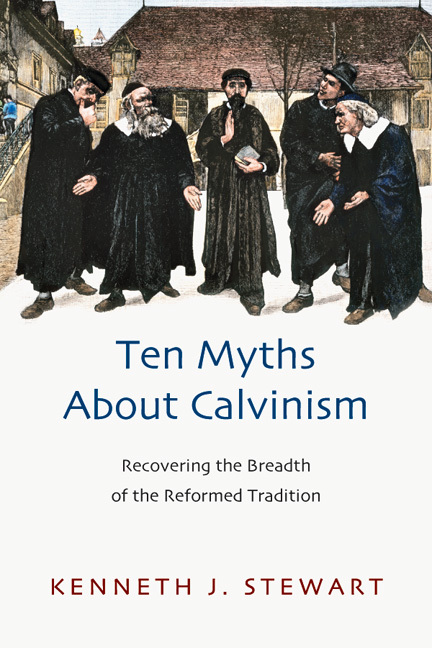 In this book, Kenneth Stewart shatters ten persistent stereotypes about the Calvinist way of being a Christian and helps us to see why the Reformed faith continues to attract so many believers to the God of John Calvin." "This is a book for which everyone interested in reformed theology, whether for it, against it, or simply thinking about it, would greatly benefit from reading." "A helpful overview of Calvinism, a reader is sure to absorb many historical tidbits and facts. Recommended." "Stewart's book is a real help in recovering the fullness of what Calvinism means, encouraging us to have less of a party spirit and instead to pursue greater unity and forbearance." "Stewart's complex retelling of the history of the Reformed movement exposes the diversity of its theology. He provides a more comprehensive understanding the very tradition that has both promoted and disproved these misinterpretations. 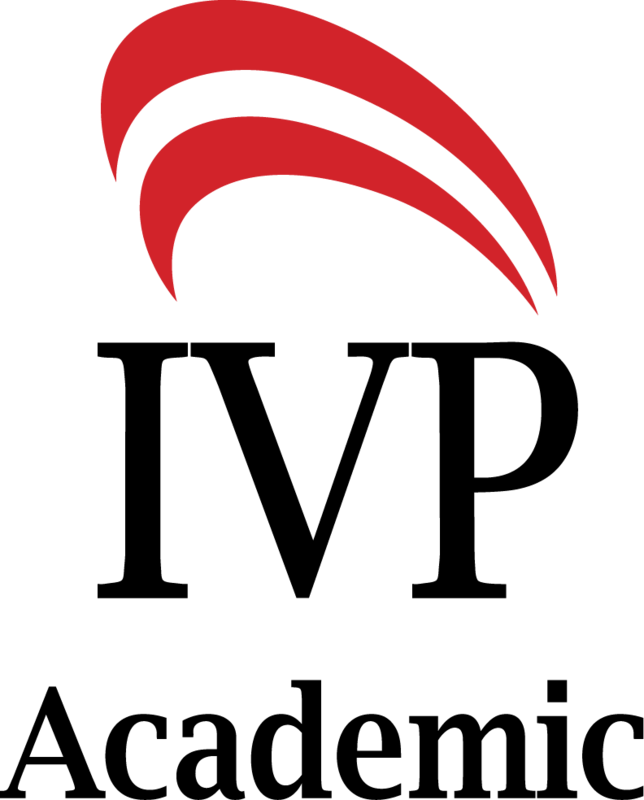 The result of the author's careful research is a reference tool that Calvinists and non-Calvinists alike can use to prove what the Reformed tradition is, isn't, and might be. .. the dense text offers necessary perspective and self-criticism." "Kenneth Stewart has written a book that should be in the hands of every Reformed pastor and teacher, especially those identifying themselves as Calvinists. This is a very important and timely book." "Kenneth J. Stewart demonstrates that confusion and misapprehension reign among adherents as much, if not more, than among outsiders and opponents. . . . I find Stewart's approach refreshing; it gives me hope that both sides can be self-critical and fair as they discuss their differences." Introduction: Why Pinpoint Ten Myths? 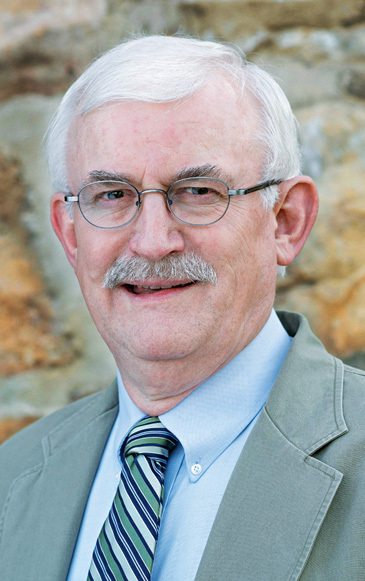 Kenneth J. Stewart (PhD, University of Edinburgh) is professor of theological studies at Covenant College in Lookout Mountain, Georgia. His books include Ten Myths About Calvinism, Restoring the Reformation, and The Emergence of Evangelicalism. 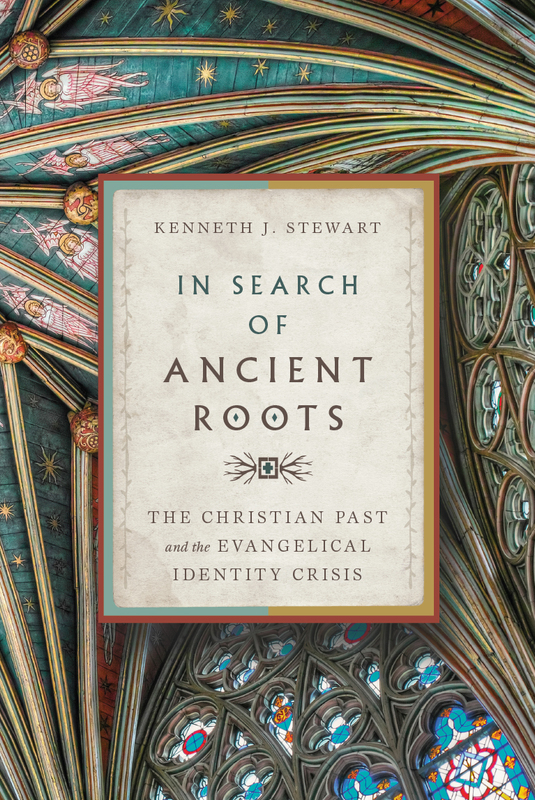 Stewart is a specialist in the history of Christianity from the Reformation to the present with special interest in the development of the evangelical Protestant tradition. He has contributed to reference works such as the Dictionary of Scottish Church History and Theology, The Blackwell Dictionary of Evangelical Biography, and the Encyclopedia of the Reformed Faith.